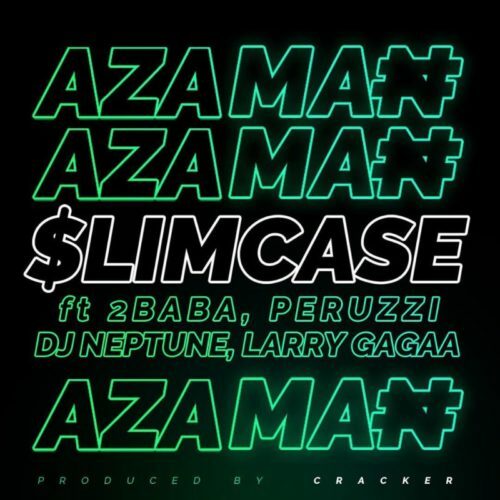 Don’t miss out on this new tune from Slimcase – Azaman ft. 2Baba, Peruzzi, DJ Neptune & Larry Gaaga out now! Street champ and entertainer Slimcase opens his music account just before January runs out with his new song ‘Azaman‘. The singer files a star studded lineup consisting of 2Baba, Peruzzi, DJ Neptune and Larry Gaaga. The tune is heavy and should be a smash hit in no time as they artistes brought their A-game. Listen, enjoy Slimcase – Azaman ft. 2Baba, Peruzzi, DJ Neptune & Larry Gaaga below. Do share!